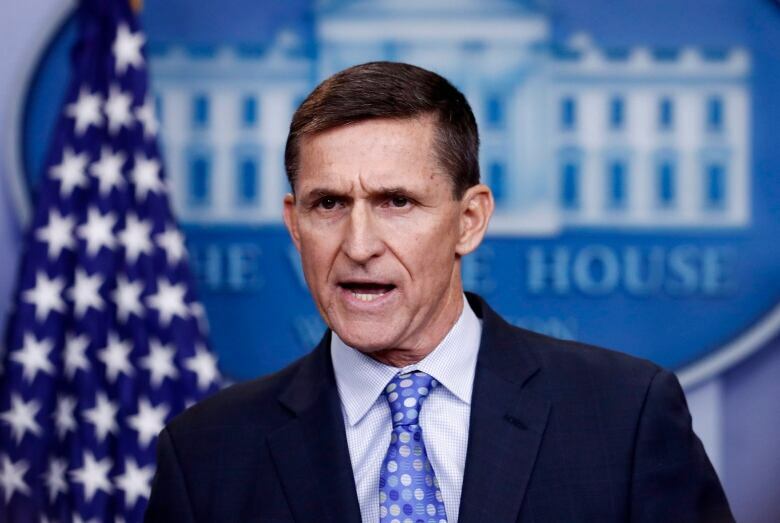 A career official in the White House security office says dozens of people in U.S. President Donald Trump’s administration were granted security clearances despite “disqualifying issues” in their backgrounds, such as concerns about foreign influence, drug use and criminal conduct. 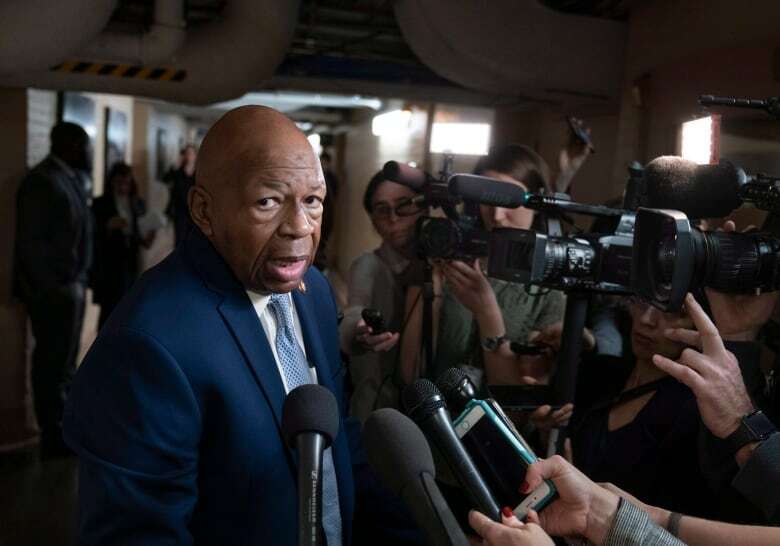 Newbold’s allegations were detailed in a letter and memo released Monday by Democratic Rep. Elijah Cummings, chair of the House oversight and reform committee. Cummings’ panel has been investigating security clearances issued to senior officials including Trump son-in-law Jared Kushner, former national security adviser Michael Flynn, and former White House aide Rob Porter. 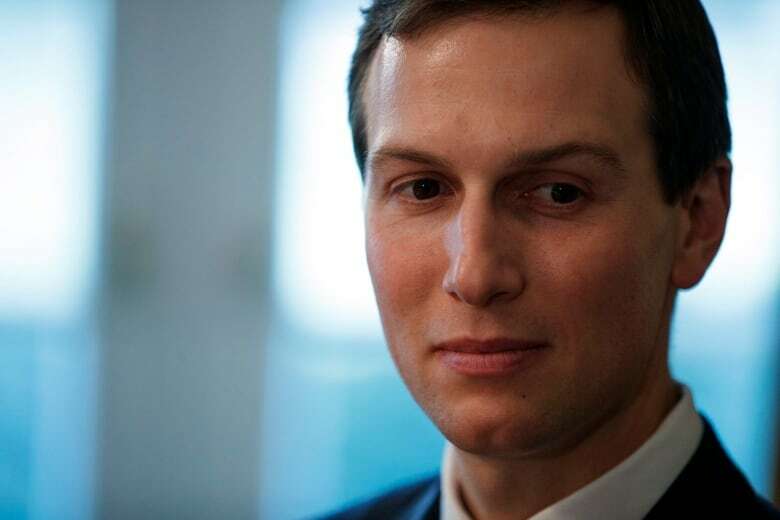 The release of the information comes about a month after the New York Times reported that Trump ordered officials to grant Kushner a clearance over the objections of national security officials and after Newbold spoke out to NBC News and other news outlets about her concerns. It also sets the stage for another fight between the White House and the Democratic-controlled House. Cummings said he will move this week to authorize his first subpoena in the probe which will be for the deposition of Carl Kline, who served as the White House personnel security director and supervised Newbold. He has since left the White House for the Defence Department. Rep. Jim Jordan, the committee’s ranking Republican, said in a statement that Cummings’ probe is a “partisan attack” and an “excuse to go fishing” through personnel files. According to the memo, Newbold’s list of overturned security clearance denials included “two current senior White House officials, as well as contractors and individuals throughout different components of the Executive Office of the President.